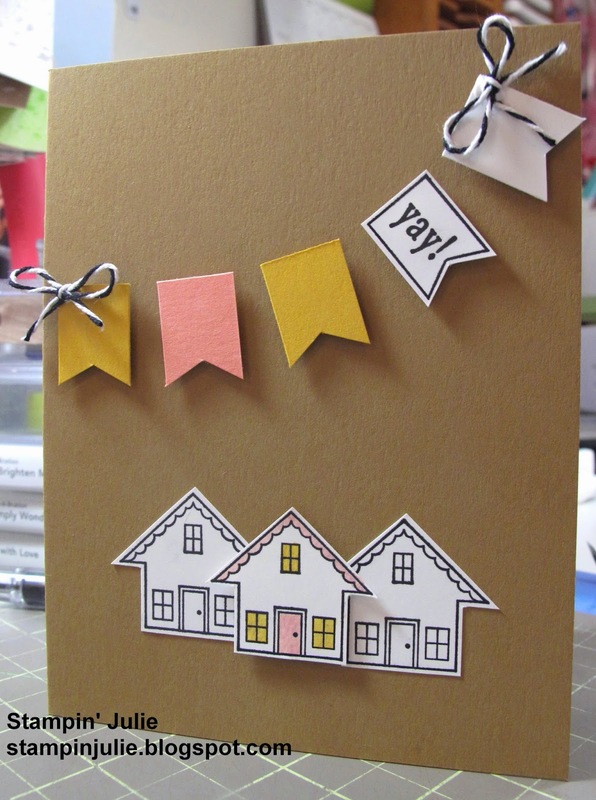 Here is another card I did only using my Stampin' Up! products. 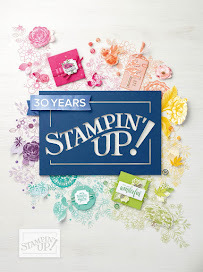 I used the new stamp set from Sale-A-Bration event going on right now until 03/31/15. 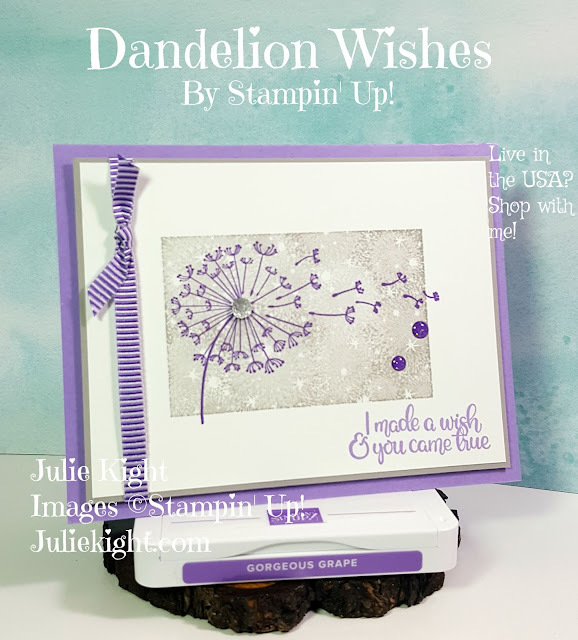 The stamp set is "You Brighten My Day". 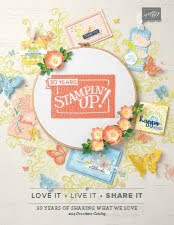 You can get it for free with every $50 you order.